At WOOD ‘N’ LOGS we specialise in the supply and installation of pergolas, decks, carports & verandahs to Mt. Compass. Our team have a wealth of experience in the pergola and landscape industry. We strive for excellence in customer service and quality products at affordable prices. 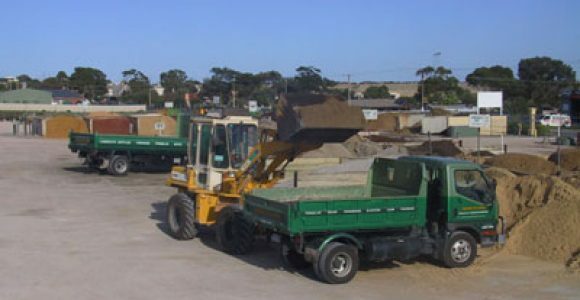 WOOD ‘N’ LOGS is located at 29 SEAFORD ROAD, at the corner of South & Seaford Roads, Old Noarlunga (Just south of the Southern Expressway Exit). 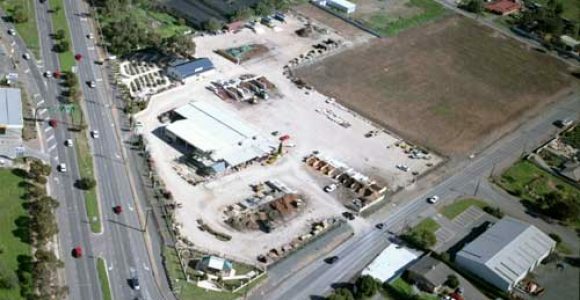 We have a huge landscape yard with heaps of room and a great product range. Adelaide, Southern Suburbs, Fleurieu Peninsula, Aldinga, Noarlunga, Happy Valley, Seaford, McLaren Vale, Port Noarlunga, Christies Beach, Morphett Vale, Huntfield Heights, Hackham, Onkaparinga Hills, Willunga, Maslin Beach, Victor Harbor, Mt. Compass, Goolwa, Port Elliot, Yankalilla, Normanville, Myponga. 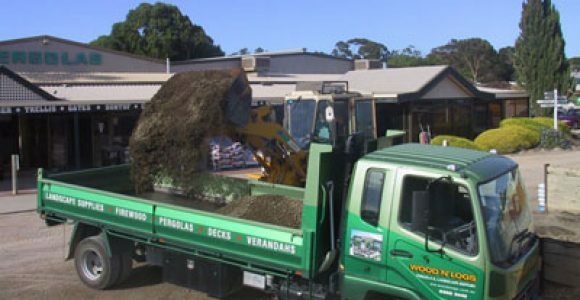 WOOD 'N' LOGS - Suppliers of pergolas, decks, verandahs, carports, screens, colorbond, polycarbonate, timber, treated pine, losp, hardwood, building, trade, landscape, garden, tools, hardware, hire, cement, sand, rubble, stones, pebbles, pavers, mulch, soils, delivery, free loan trailers, outdoor, entertaining & other outdoor living needs.